Check out this new listing just listed in Aliso Viejo! 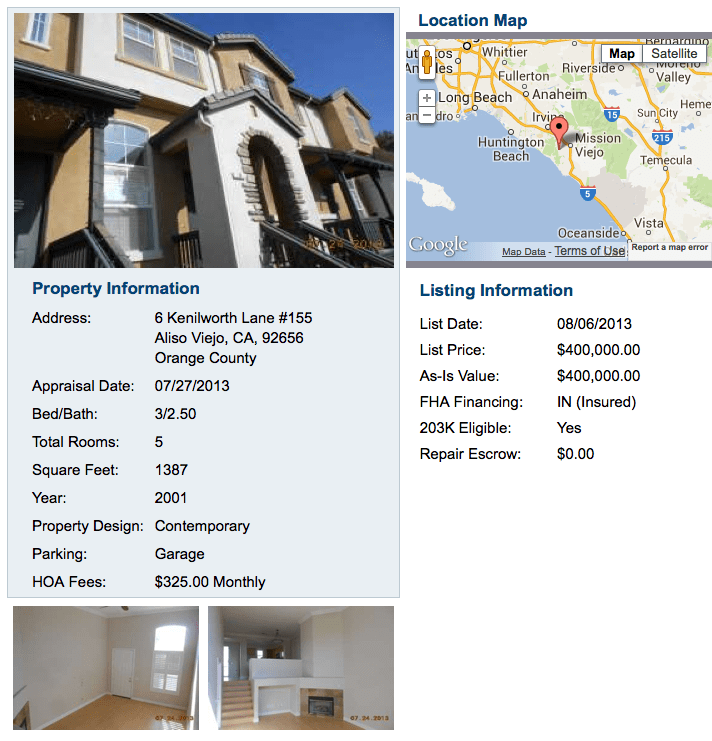 Just Listed in Aliso Viejo! Beautiful front row townhome. Highly upgraded with Crown Molding, Gourmet Kitchen, Authentic Venetian Plaster, Pergo Floors, . Incredible views from all levels. Large Living Room with Romantic Fireplace. Formal Dining Room. Fantastic location in the Camden Park community. Close to shopping, entertainment, and easy access freeways. Don’t miss this one!